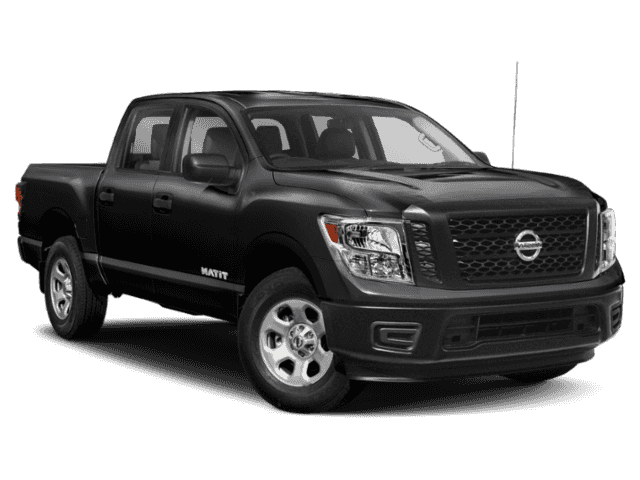 Seasoned drivers will appreciate the upscale additions the new Nissan Titan adds to your typical pickup, with advanced technology and an available King Cab for deluxe seating. 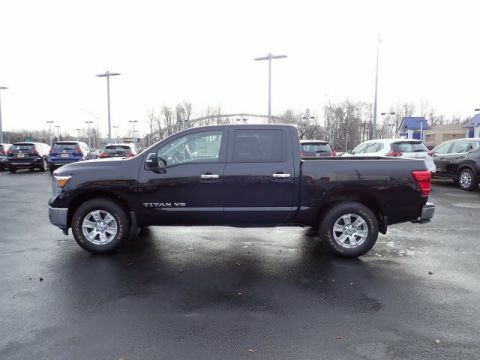 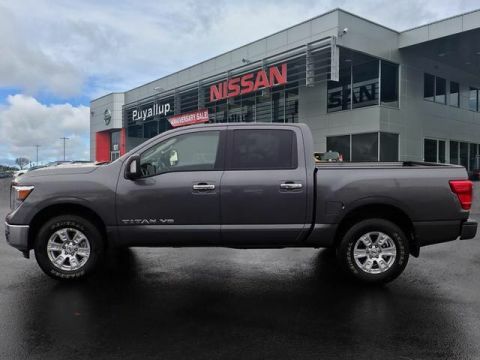 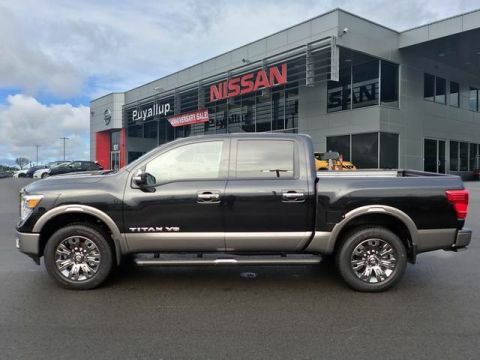 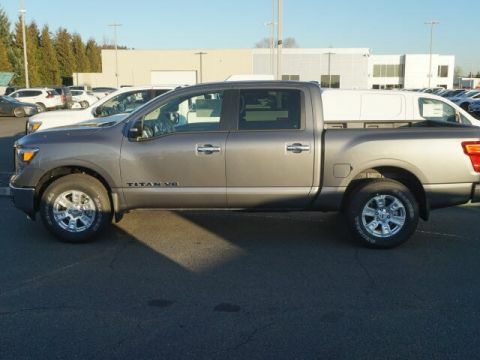 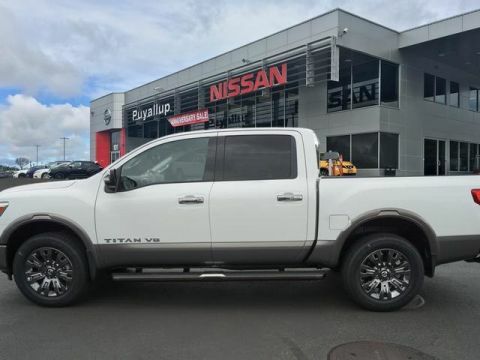 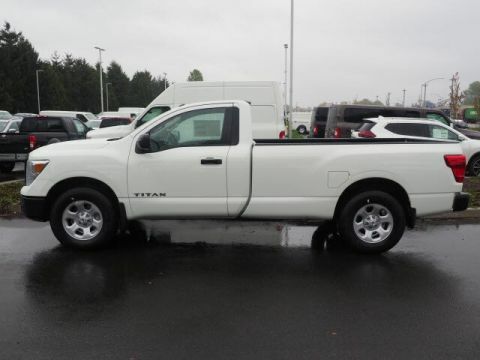 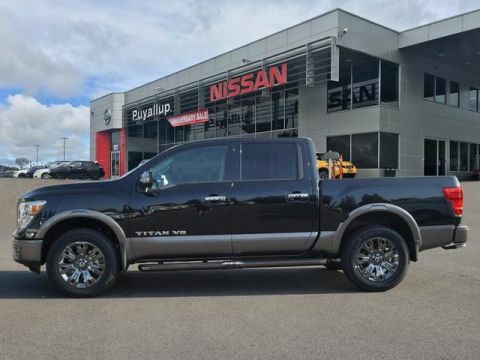 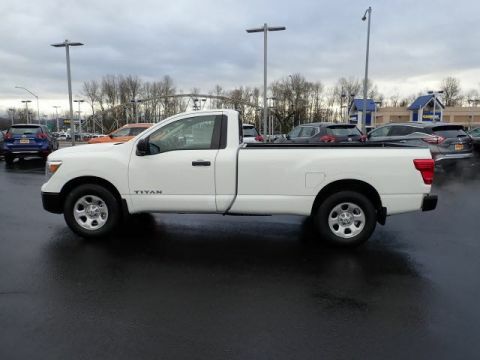 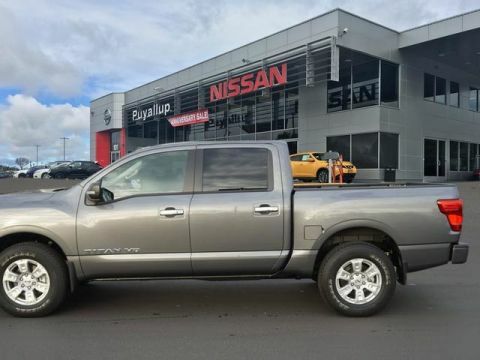 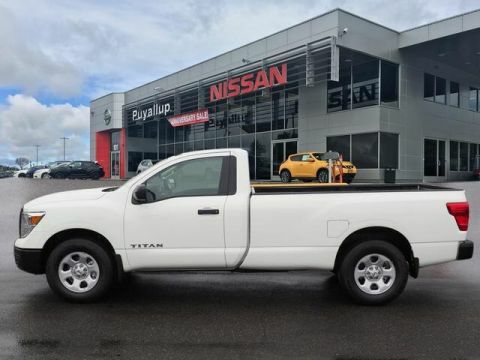 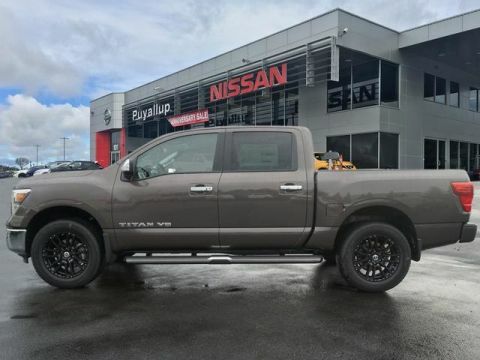 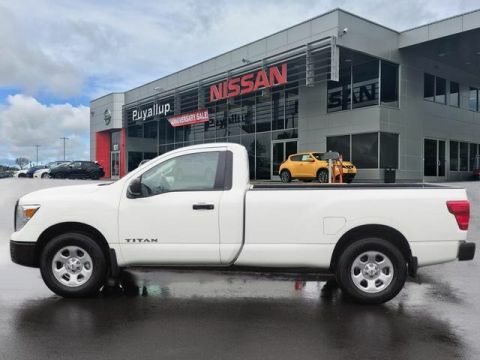 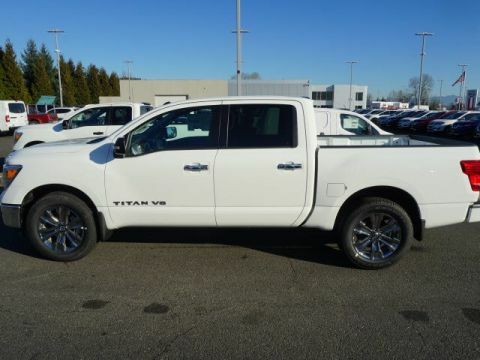 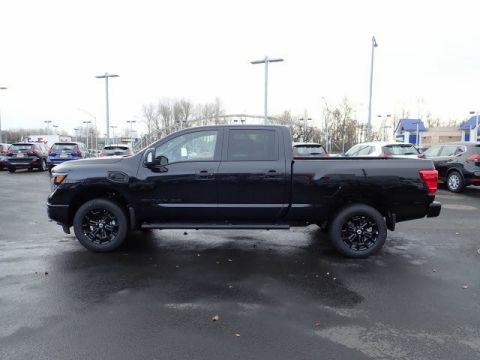 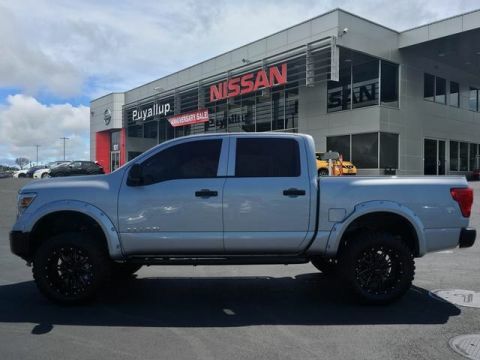 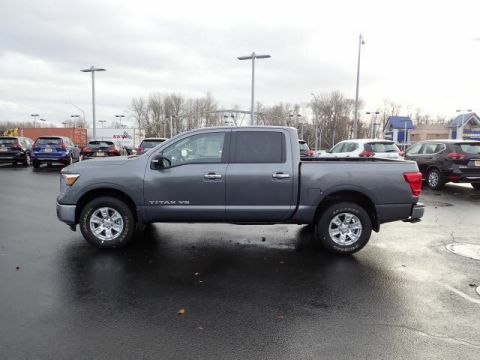 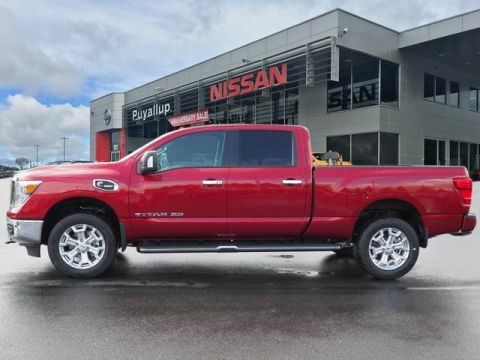 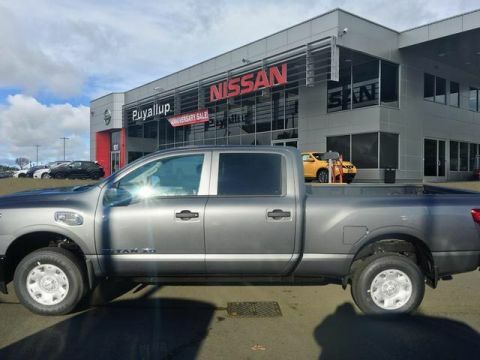 When you buy the new Nissan Titan from Puyallup Nissan, we’ll do everything we can to get you the features that matter most to deliver you the driving experience you want. 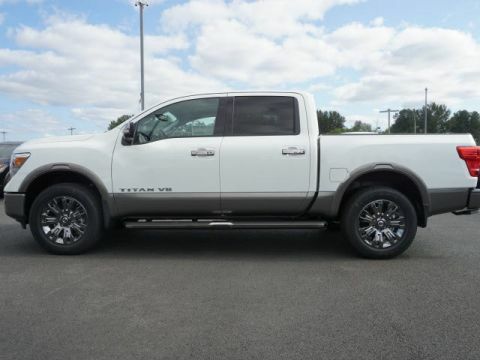 Start by applying for financing to see which model fits into your budget, then schedule your test drive today!